Blackbird has years of experience in handling corporate road shows, corporate group meeting with its trusted roadshows specialist team. Blackbird roadshow team always strives to exceed your expectations by offering only the foremost corporate transportation services in New York and around the country. Blackbird roadshow services features involves Real-Time Coordination, Trip Monitoring, Route-Planning, Pre-Trip Chauffeur Information, and Professional Chauffeurs. Roadshows are the new backbone of the corporate world and underestimating the power of Ground Transportation Roadshows is dangerous in today’s competitive era. Blackbird invests capital, energy, and a huge amount of resources in understanding the science behind Corporate Roadshow Services. 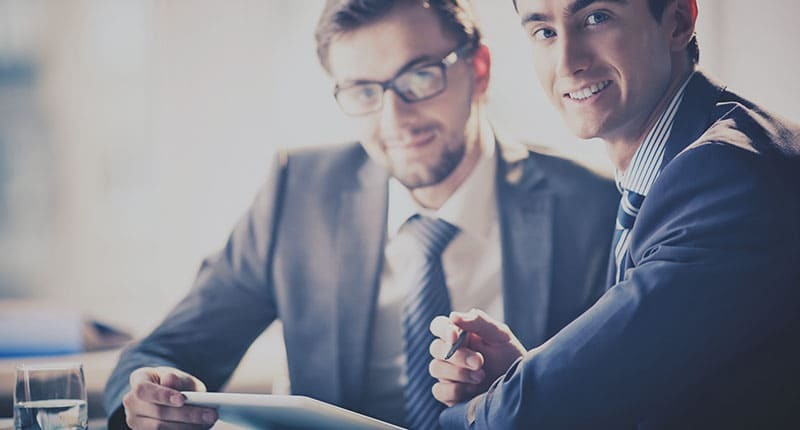 Our Roadshow Service Specialist will not only make the complex travel structure simple, but also manage the required adjustments and changes in the traveling schedule to receive the maximum benefits from these opportunities. Roadshows need patience and time, and a company that delivers these aspects with utmost bliss can make the experience ten times better for the traveler. 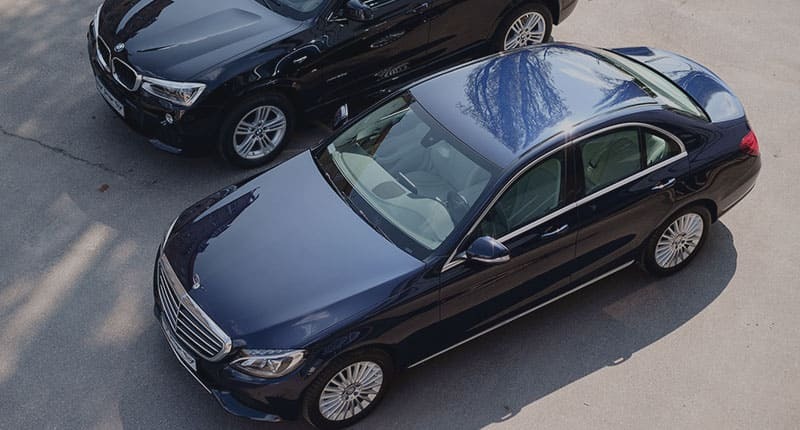 Once, you are done with your first meeting, a luxurious limousine awaits your appearance and then to drives you to your next location in comfort and style. 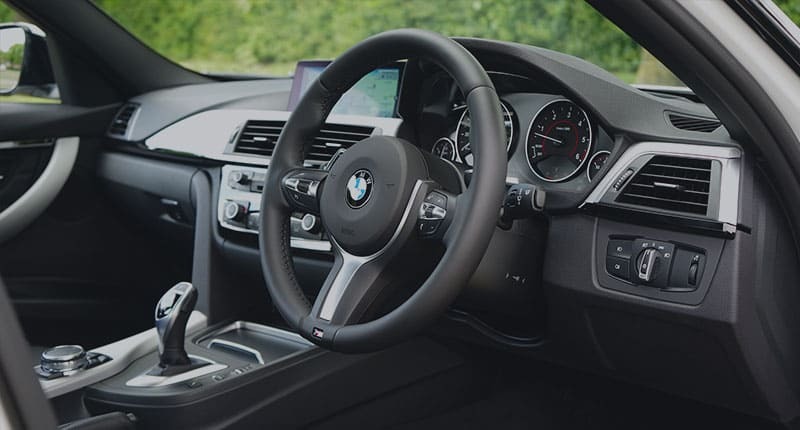 Our Roadshow Chauffeuring Services keep a regular check on your travel itinerary and update it every minute with regular checks to assist the chauffeur in better travel management. The corporate realm is irrational thus, balance is essential. Financial Roadshows Chauffeur Service’s coordinate well with all company departments to finalize your trip before your roadshow travel begins. 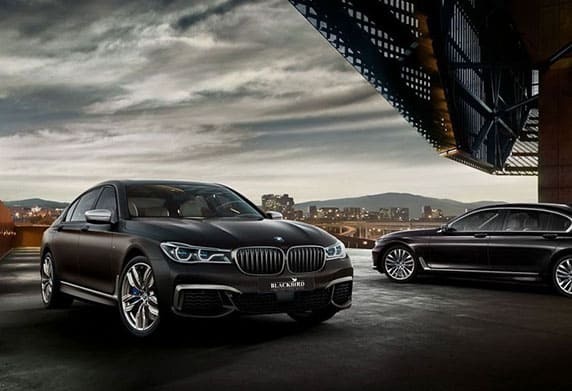 To make that first appearance ace, Blackbird’s Roadshow Service lets you choose the dream car from our luxurious fleet, professional chauffeur, and lets you customize your travel needs. Blackbird very well knows what wonders can happen due to goodwill, customer retention, and market analysis. Therefore, our Financial Roadshows Service’s provide these features to make your corporate travel experience worth everything and more. A strong team is one that acts immediately to provide a delightful experience. All time booking assistance and high quality keep the roadshow group facility in high demand. Time is considered money in the business kingdom. To eliminate the hassle of last minute changes and individual travels, Blackbird does cater roadshows group as well. Pinnacle of success, joy, and fame can easily be achieved if the booming services are aligned in a favourable manner. Business is usually fluctuating, one thing that creates wonders today, may become obsolete the very next day. Nothing has a sure shot formula to win the market in the business world. Dedicated corporate travel coordinator allocated who will manage your bookings from start to finish. You will receive your chauffeurs mobile no. & full registration details the day before your booking.